We want to hear your stories, experiences! 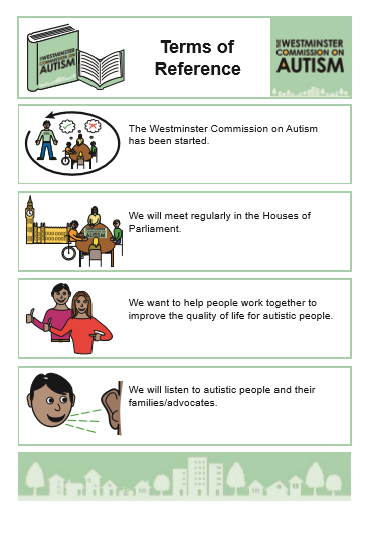 Are you on autistic Spectrum? 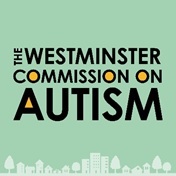 If so, PLEASE could we ask you to help by filling in this survey to the Westminster Commission on Autism. 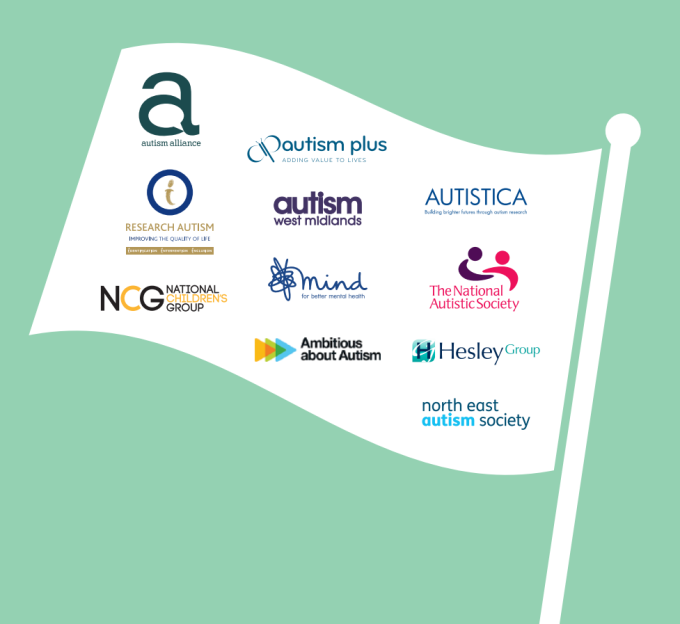 We need to hear from those who have If you are a parent/carer for someone who would be unable to contribute , please advocate appropriately for them in your submission. You must be a citizen of the United Kingdom to help with this survey.